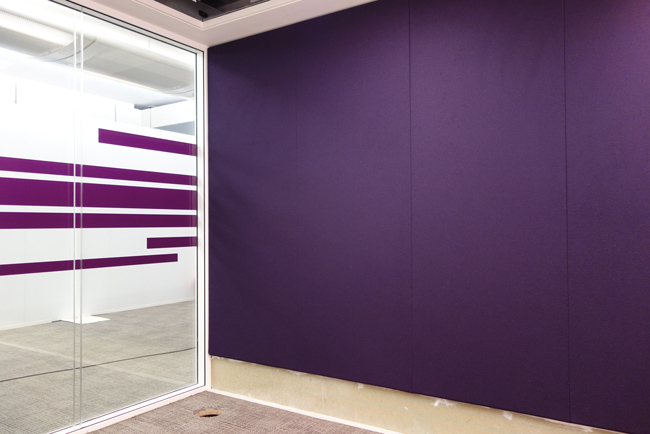 FabricWall provide a site fabricated wall-to-wall, floor-to-ceiling acoustic wall lining solution. 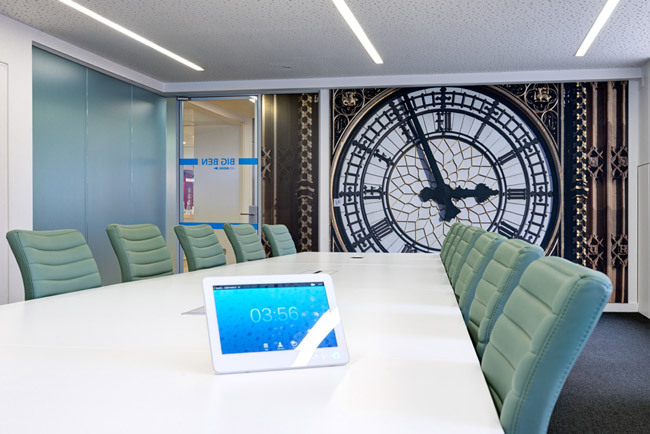 FabricWall products combine concealed track, sound absorbing core and a fabric surface to provide the highest standard of architectural finish and excellent acoustic performance. 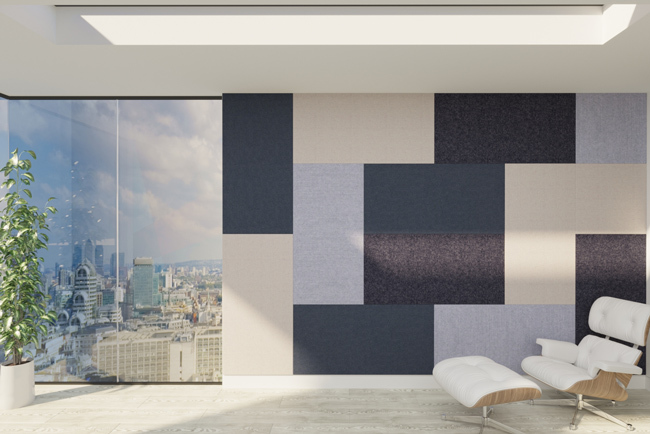 With a huge range of fabrics to choose from, FabricWall really is the solution that offers the most design flexibility. A truly high end decorative finish which can also be custom printed. Learn more about the FabricWall system below.